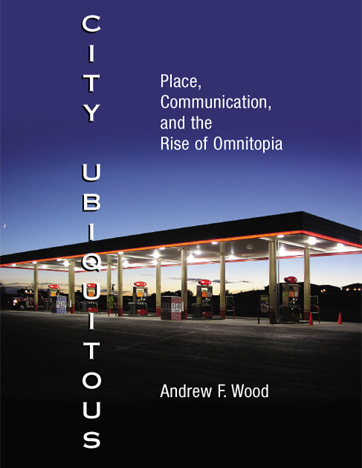 City Ubiquitous is for students and scholars of the built environment, but it is also meant for anyone who recognizes the odd and frightening pleasures of urbanity. Flowing from airport to hotel to coffee shop to chain restaurant, we glimpse the alienation and fascination of looking, consuming, and communicating in the staccato rhythms of contemporary life. City Ubiquitous investigates this structure and perception of omnitopia, investigating its origins in Parisian arcades, world’s fairs, and military-industrial superslabs; its manifestations in airports, hotels, and shopping malls; and its potential undoing through performance, placelessness, and reverence.